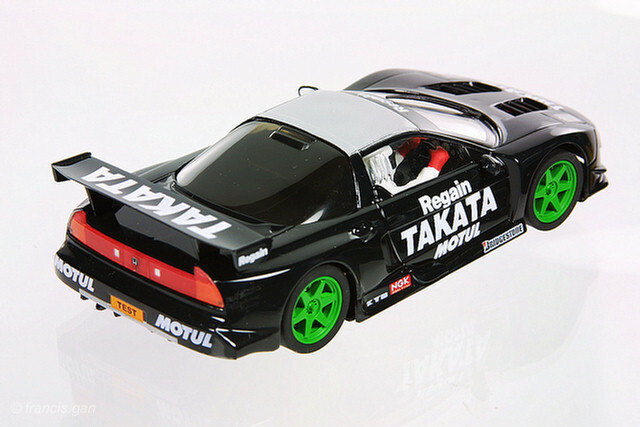 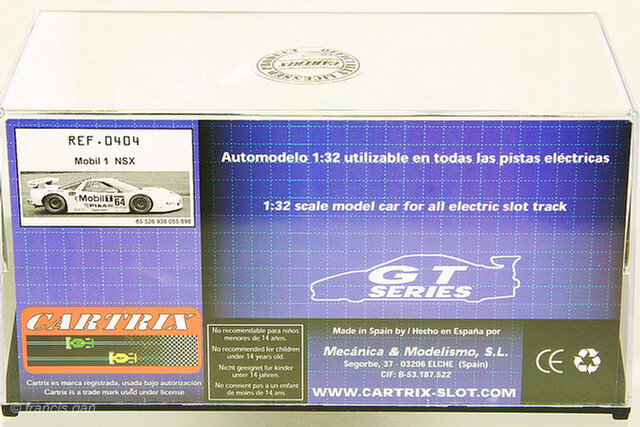 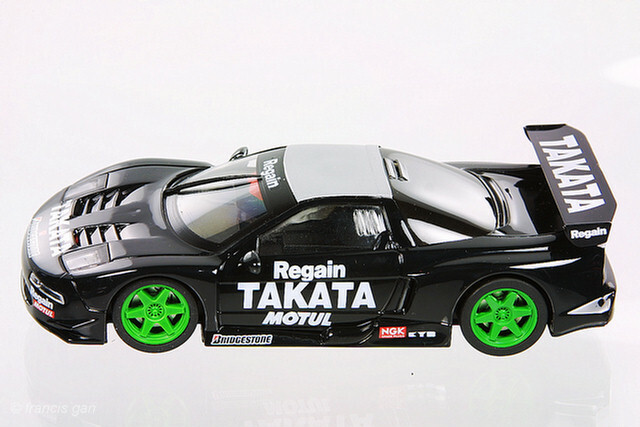 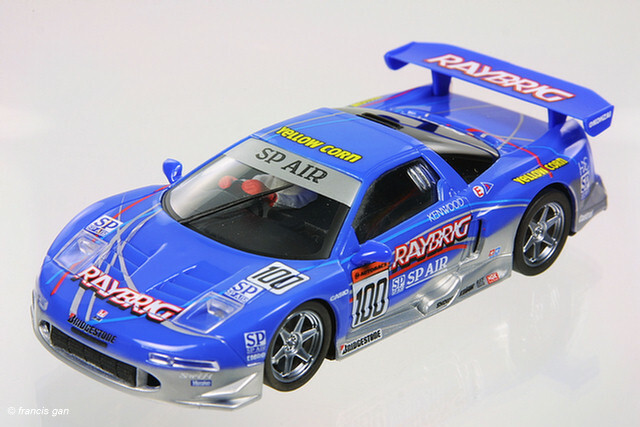 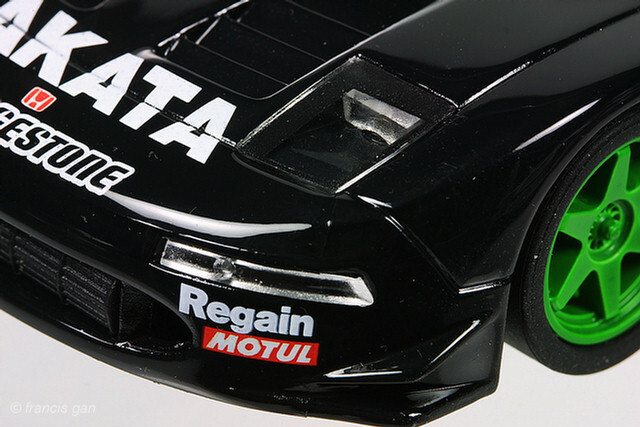 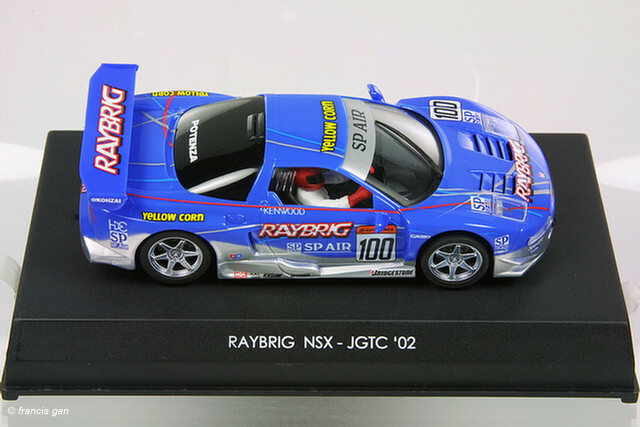 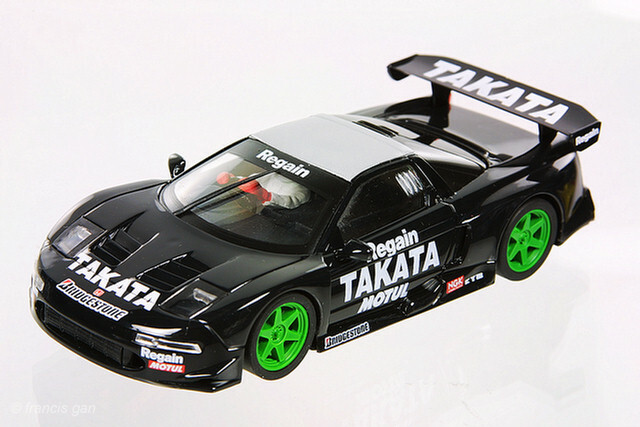 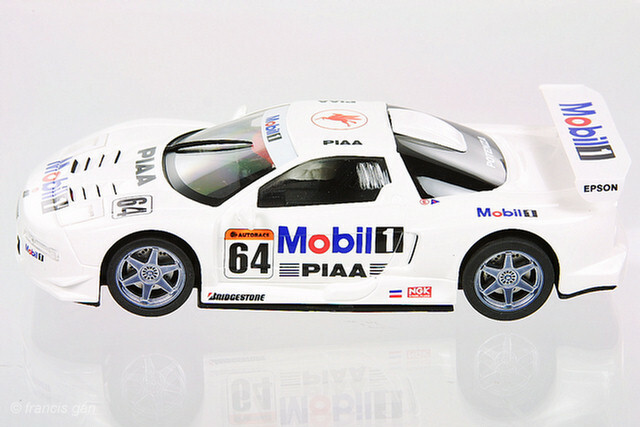 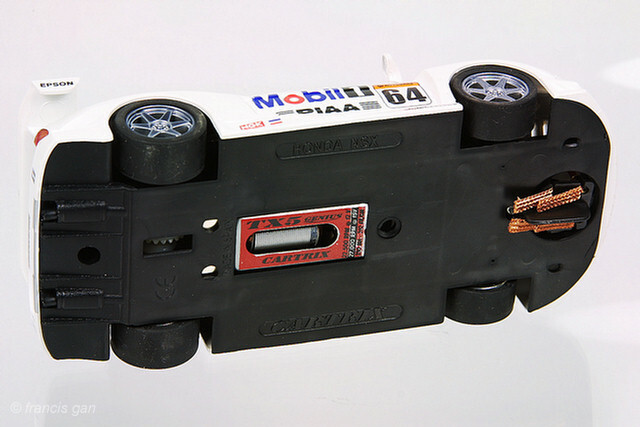 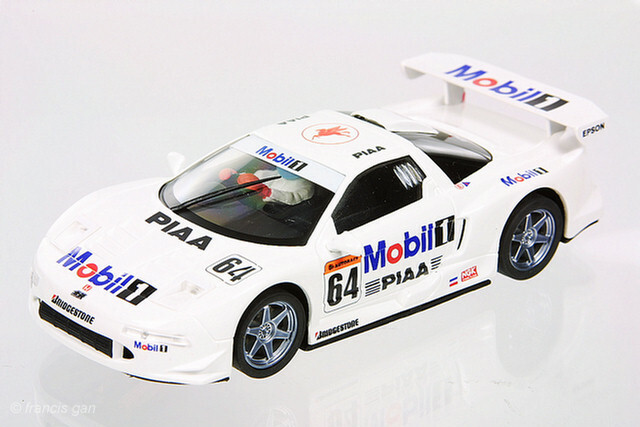 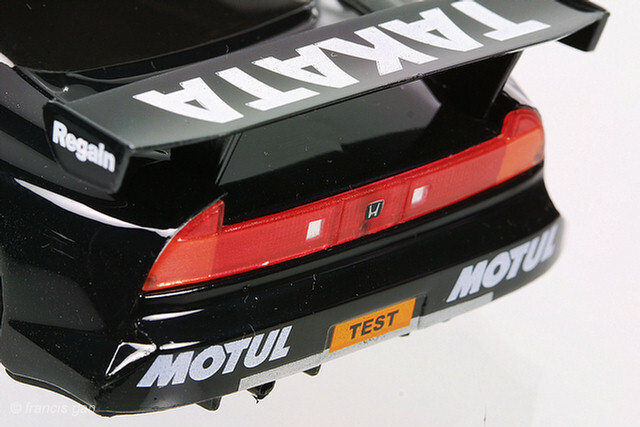 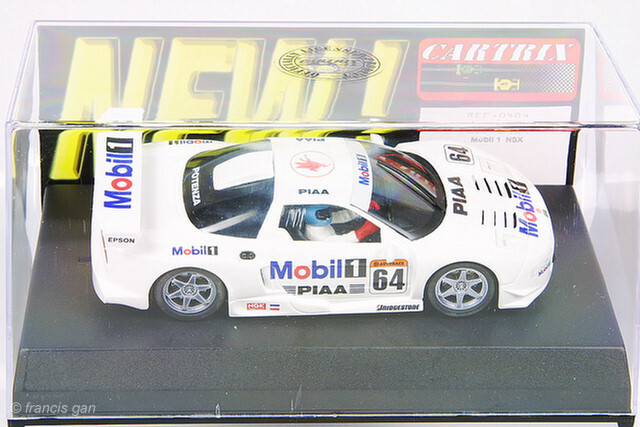 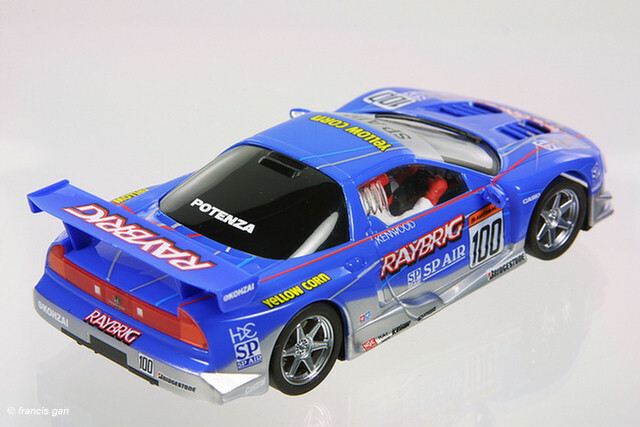 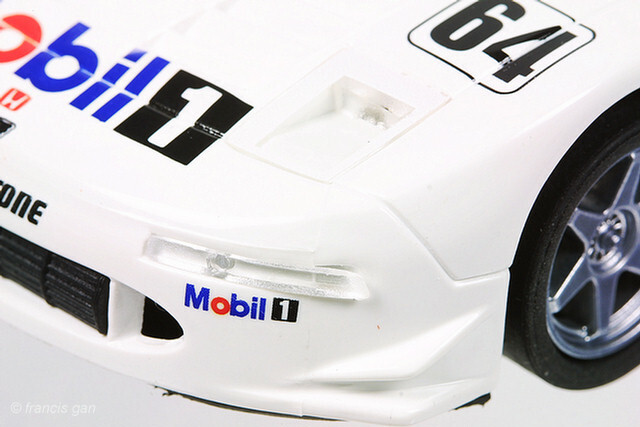 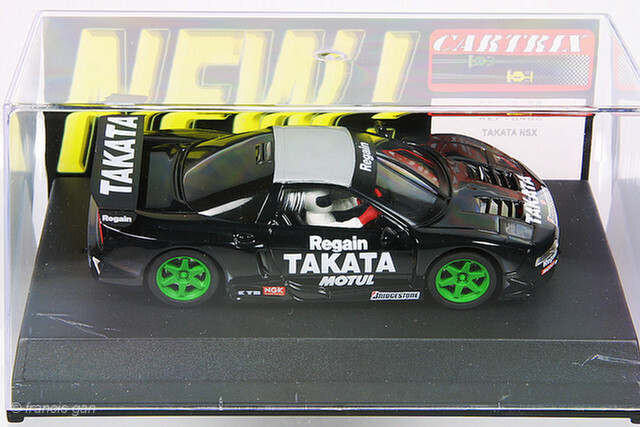 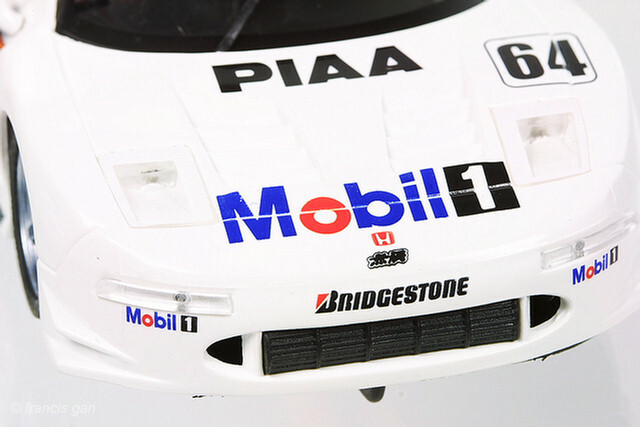 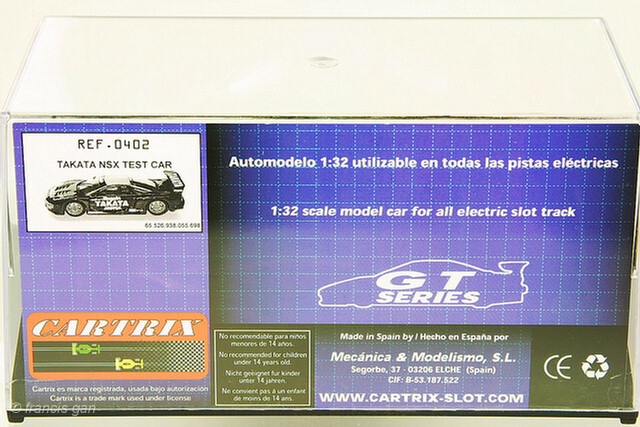 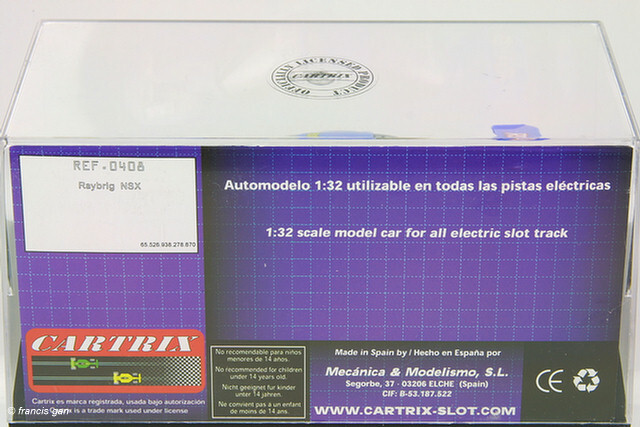 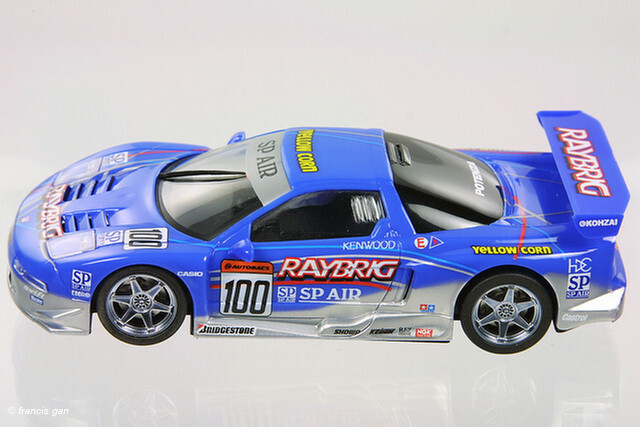 Cartrix released two slot car NSX's in 1:32 scale. 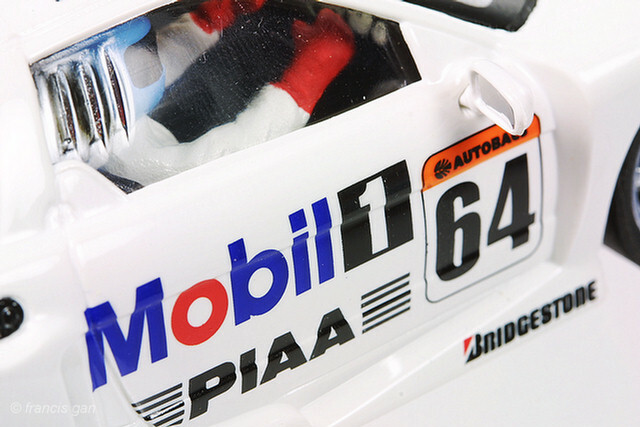 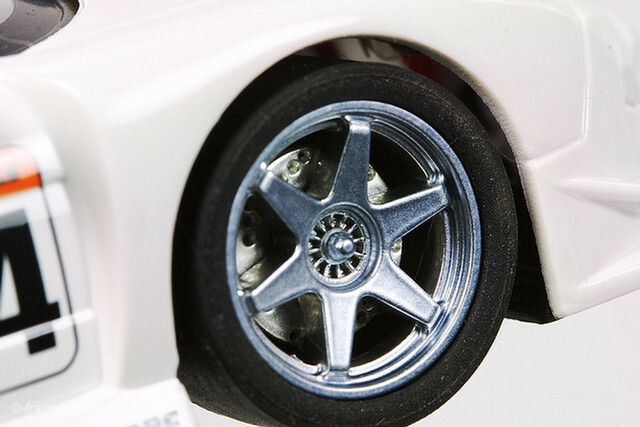 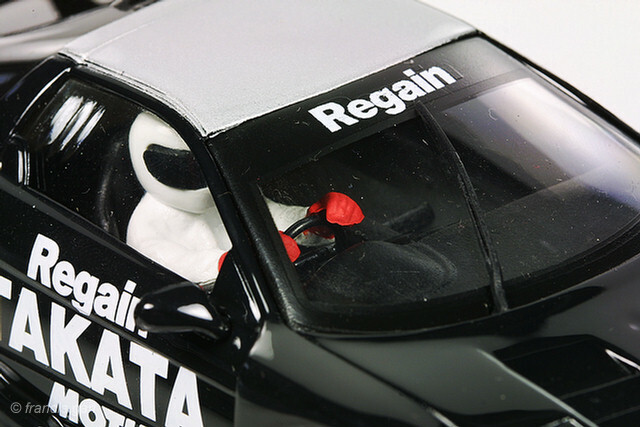 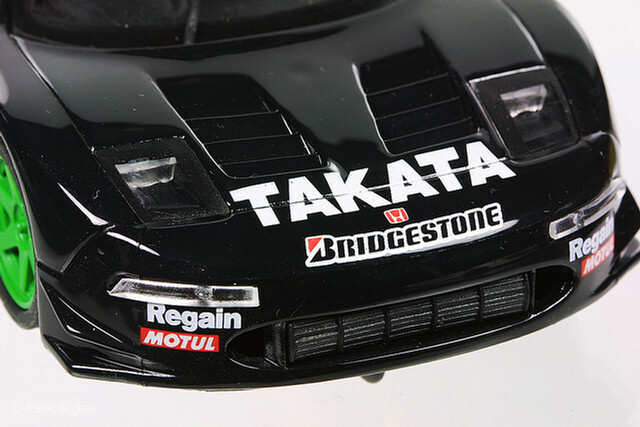 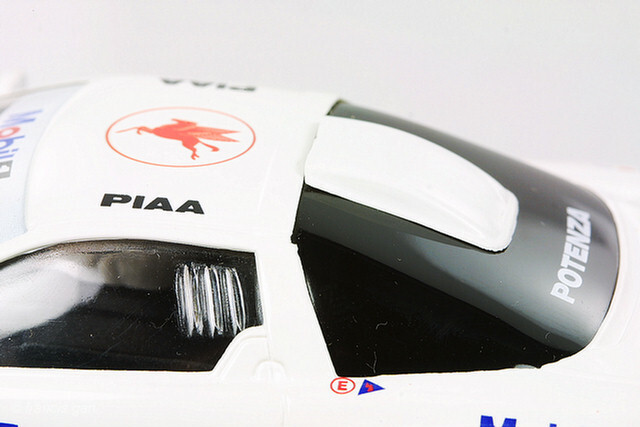 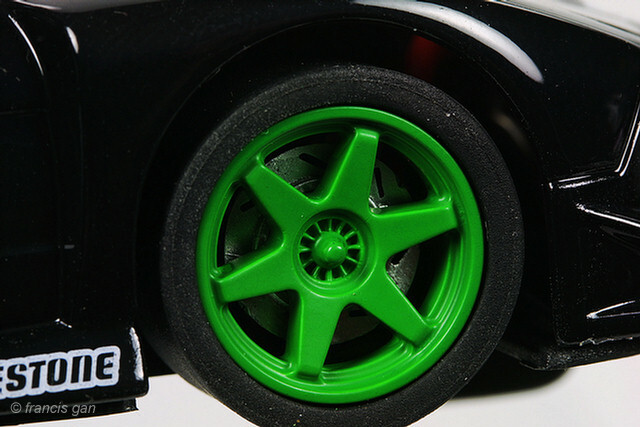 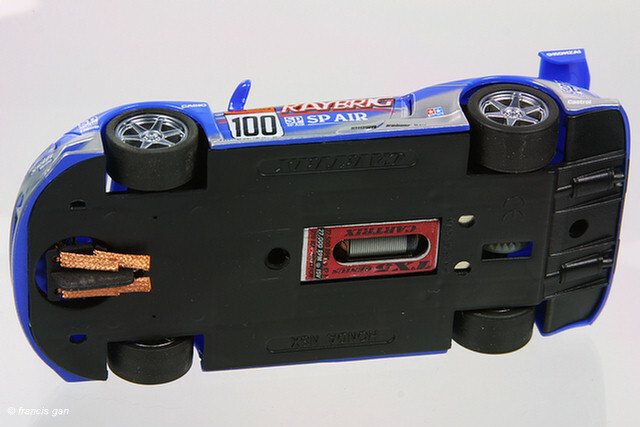 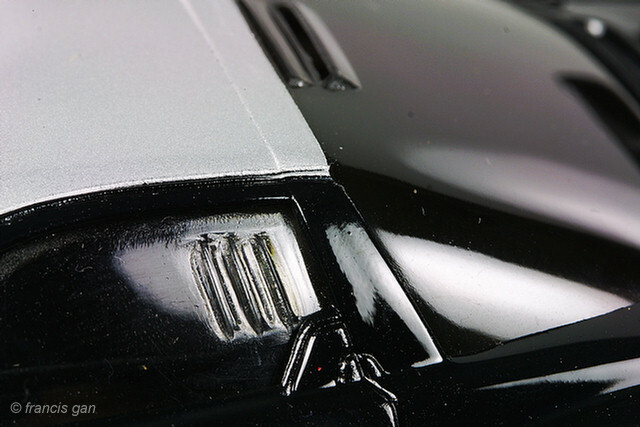 These have reasonable detail despite the fact that they need to endure the wear and tear of slot car usage. 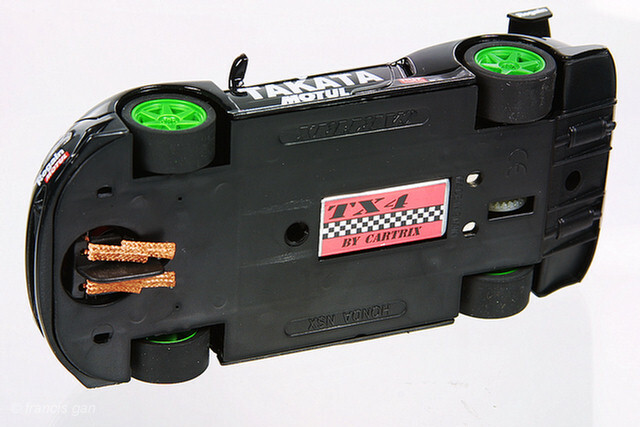 Each car has a driver in it. 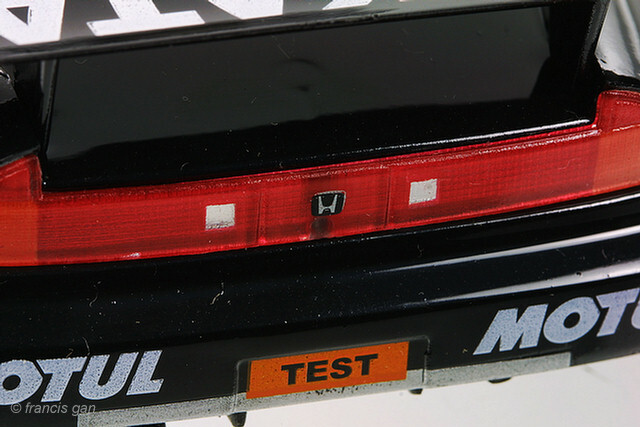 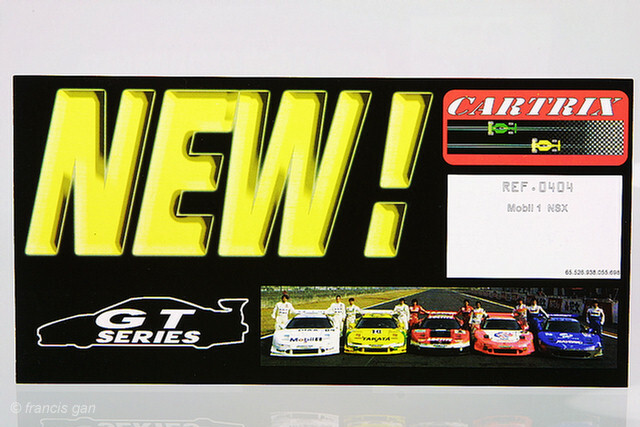 The cars are not just different colors/decals - some of the parts are different - particularly, the rear window. 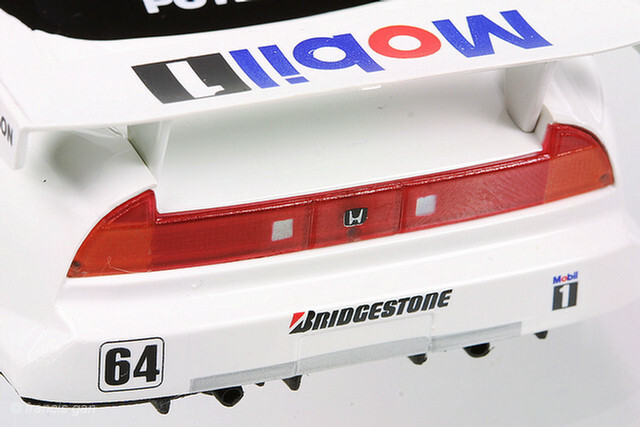 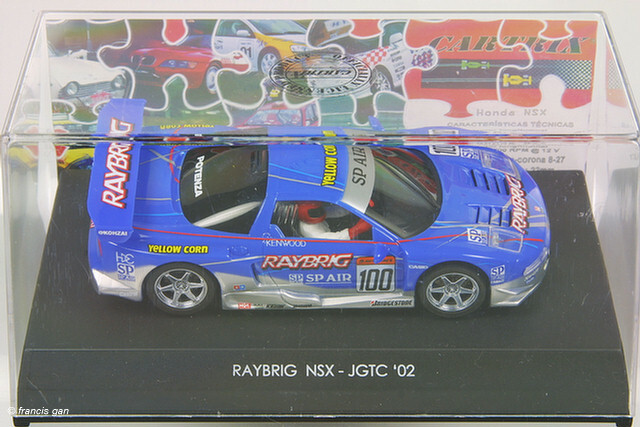 The '02 NSX JGTC Takata Test car. 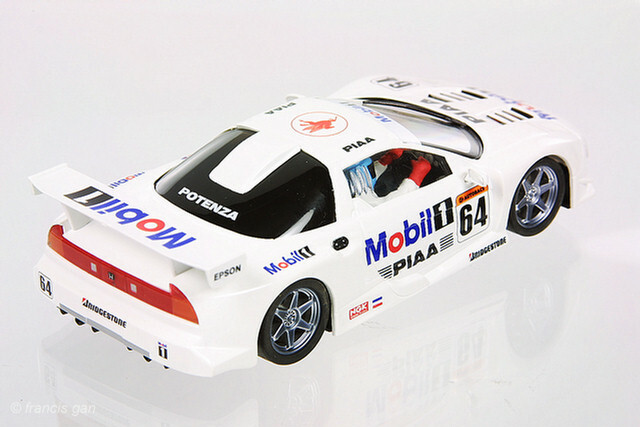 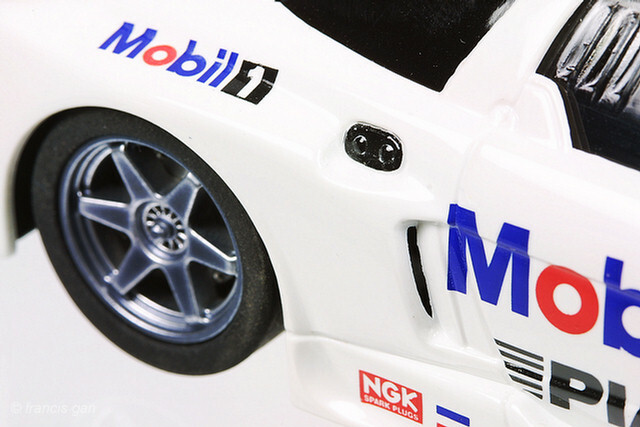 The '02 NSX JGTC Mobil 1 car.